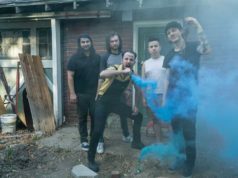 Arlington-based rapper Krum has garnered international success and local accolades (2018 Music Awards Best R&B/Hip-Hop act), but one of his proudest achievements is having a beer brewed in his honor. The Division Brewing IPA, Blue Eyed Devil, was named after Krum’s 2017 album. 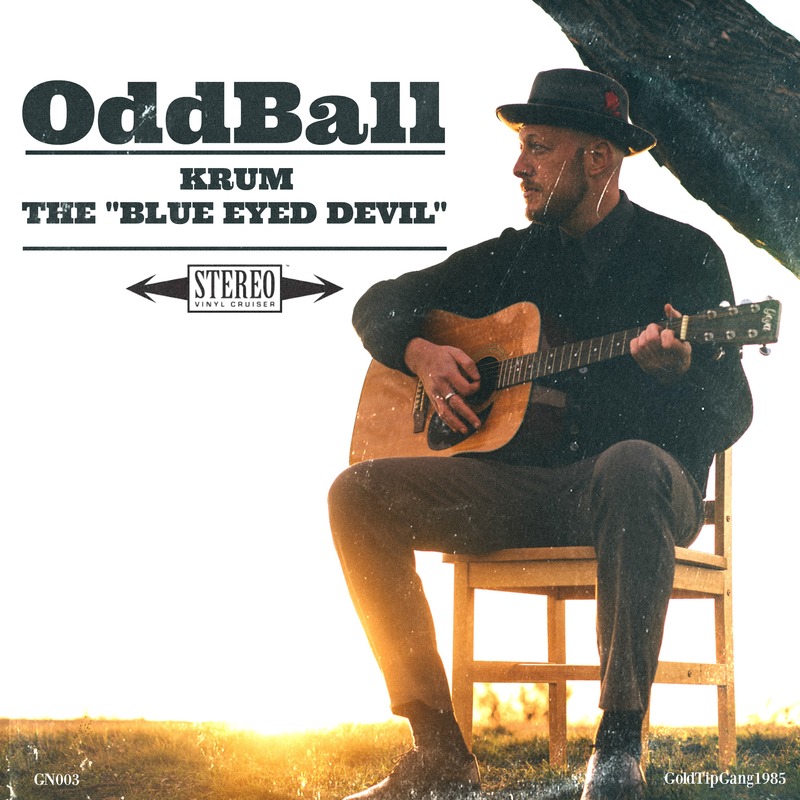 The hip-hop artist recently wrapped up filming the music video for “Oddball” from that same longplayer, and he generously let the Weekly host the online premiere. Weekly: What sound and message were you going for in this video? My friend with Phatmass found this really cool porch in Arlington. I try to keep it as hometown as I can. I love the way it felt traditional bluesey with no fancy edits. We shot and edited [in one day] using one long shot. So, back to the beer. Division Brewing founder/brewer Wade Wadlington joined us. Wadlington is a huge supporter of local music. 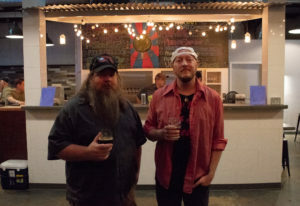 Last fall, as part of the promotion of an upcoming brewery concert featuring Krum, Wadlington came up with the idea of brewing a beer in Krum’s honor. Like myself, Krum is a hophead, a hopaholic if you will. So an IPA was in order. 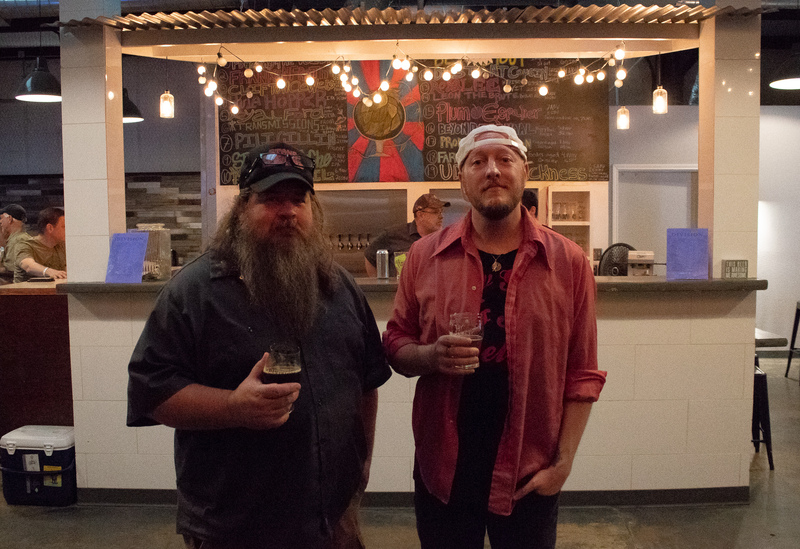 Wade Wadlington (left) and Krum recently collaborated on a tasty IPA. Photo by Edward Brown. I can attest to the ale’s bold-yet-smooth profile. My suggestion: Grab a growler of this stuff, take it home, and sip away with the equally well-crafted strains of Blue Eyed Devil playing nearby. 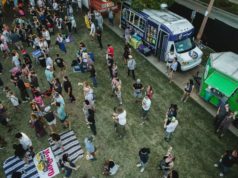 From Division: Division Brewing’s 2nd annual Farm Fresh Fruit Fest! Using the best..fully ripened local fruit from both Windy Creek Vineyards and Grimes Blueberry Farms, we release our Espalier series once a year. This year’s event will have blueberry, plum, peach and wine grape varieties plus some special surprises and old favorites. Love and support your music Playdough! Anyway we can get that beer down here in Florida?? ?